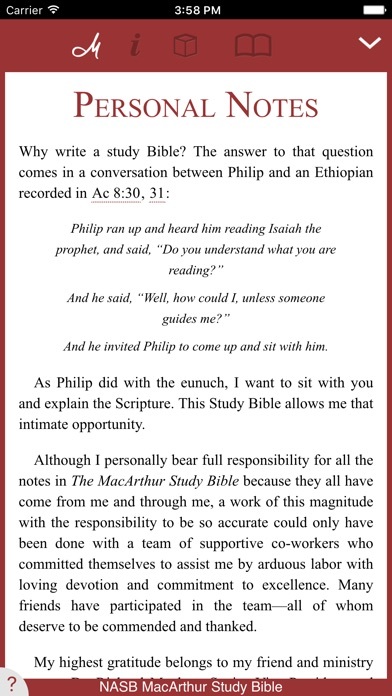 If you don’t have this MacArthur Study Bible, then you are missing out on beautiful expositions of the verses that are all based on Sola Scriptura. It is a must have! In a world of mixed messages, this apt holds fast to the truth of the living Word! Thank you Grace to You! 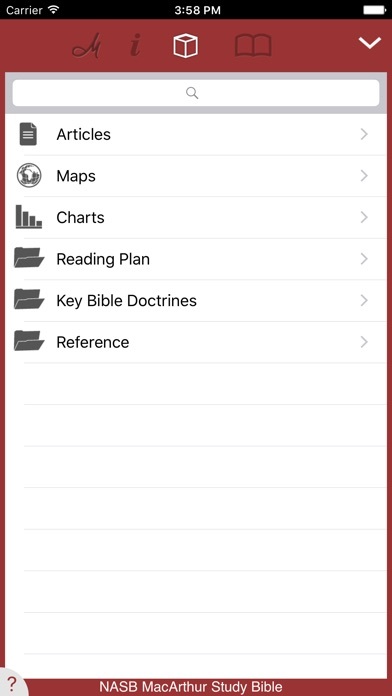 Awesome tools to help study the word of God! Thank you for this program! I appreciate how everything works so well. I like using this program in church, and our Men’s ministry study group I attend regularly. I like the fact I don’t need the Internet. I also have the LOGOS program, which I really like too. But, that program needs the internet on your phone, and unless you have the best WiFi Connection, it doesn’t work, and is very frustrating. Which is why I purchased your this program. This program is a joy to use. 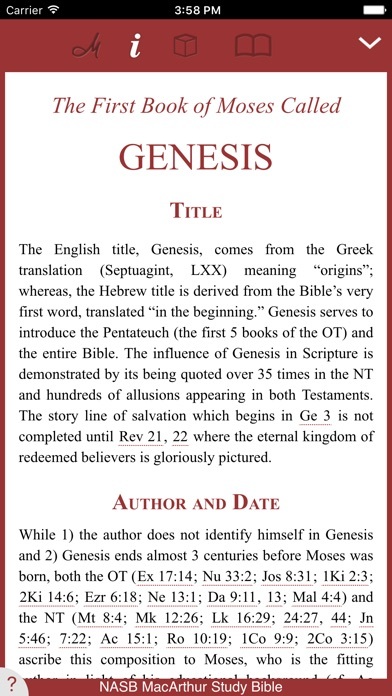 Thank you for this excellent bible program. 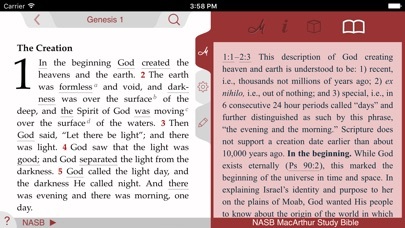 This is a great app I have the word of God, commentary, and word doc. all at my finger tips. 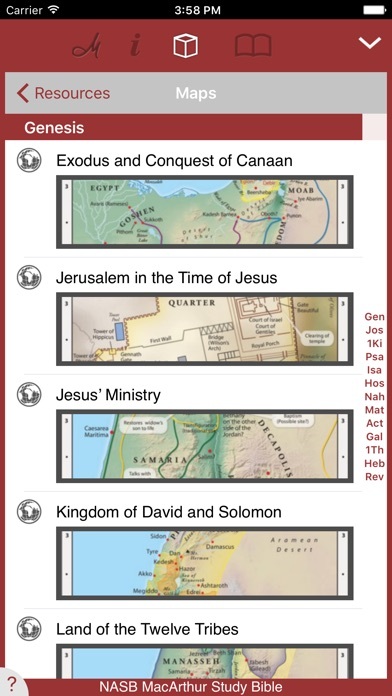 It helps prepare me to teach Sunday school. Love it. Discover it has a lot more helpful functions that I will use.